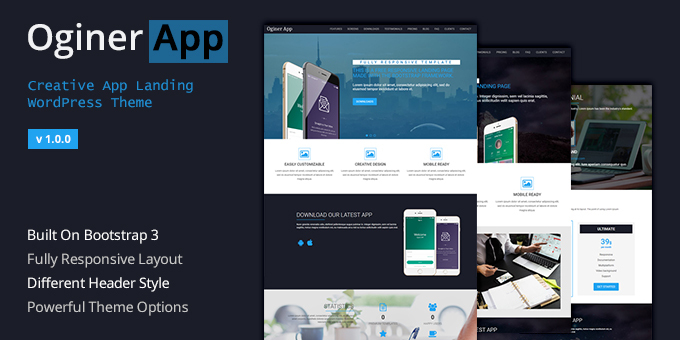 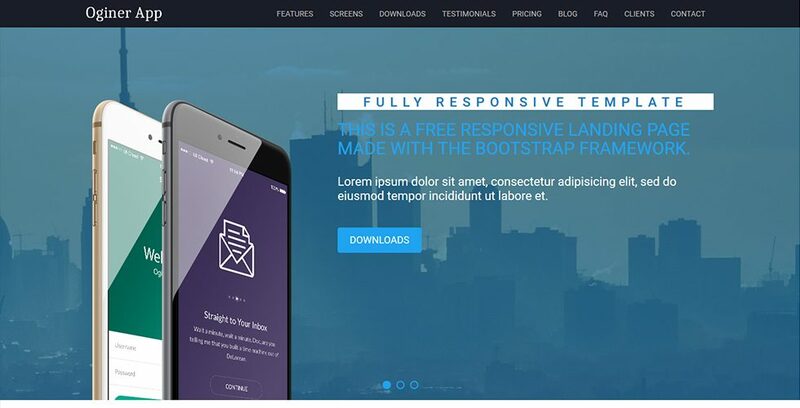 Oginer is a complete and versatile landing page WordPress theme that is perfect for Web & Mobile Apps, Digital Agency, Marketing Company, Business, Personal. 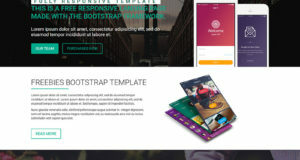 Compatible with Desktop,Laptop,table,mobile or any device. 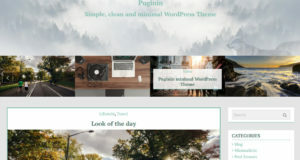 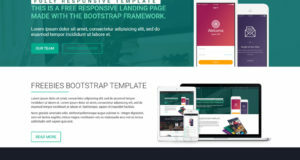 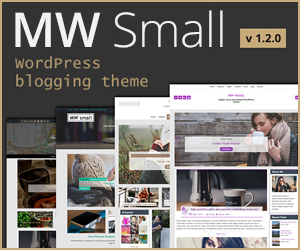 Copyright © 2019 MWThemes - All Rights Reserved.